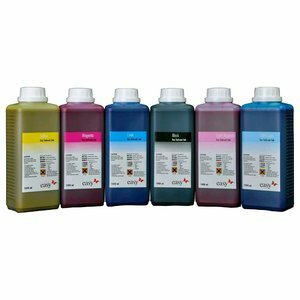 Pigment inkt voor iPF8000, 8000s, 8100, 9000, 9000S, 9100 en Océ CS2344. compatible with original ink Canon PFI-301, PFI-302, PFI-304, PFI-701, PFI-702 and PFI-704. Compatible with original ink Canon PFI-301, PFI-302, PFI-304, PFI-701, PFI-702 and PFI-704.